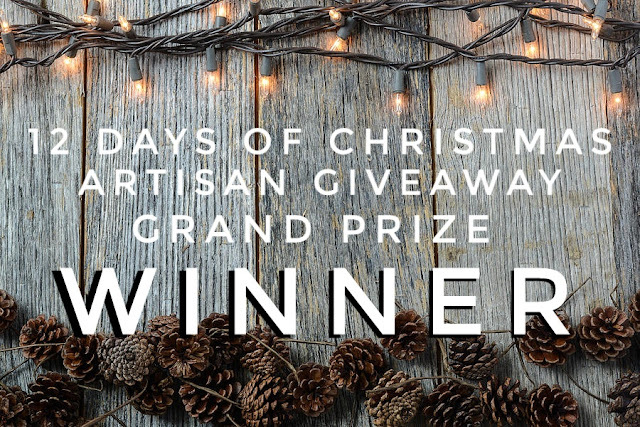 Our 12 Days of Christmas Artisan Giveaway has wrapped up, and the entries have been tallied. 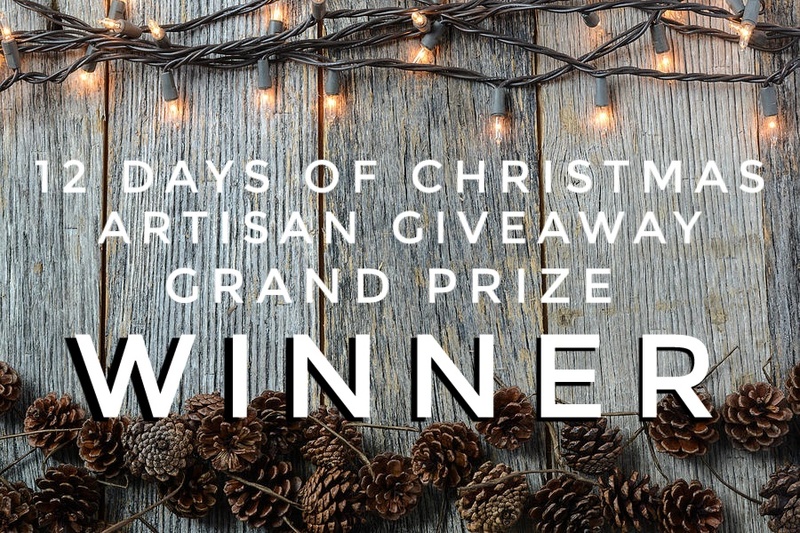 With the most entries, I'd like to congratulate WILL GRIESMER on winning the entire prize package, valued at over $300. Way to go, Will! Those daily tweets really put you over the top. Thanks to everyone who participated, all the artisans and vendors had great fun connecting with you. Next year, we'll be back with more exciting goodies so stay tuned. Merry Christmas to each one of you. Safe travels this holiday season.